Here at Holmes Construction we offer block paving throughout Carlisle, Cumbria. 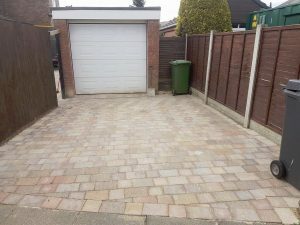 When considering which driveway surface to install block paving is many people’s first choice. 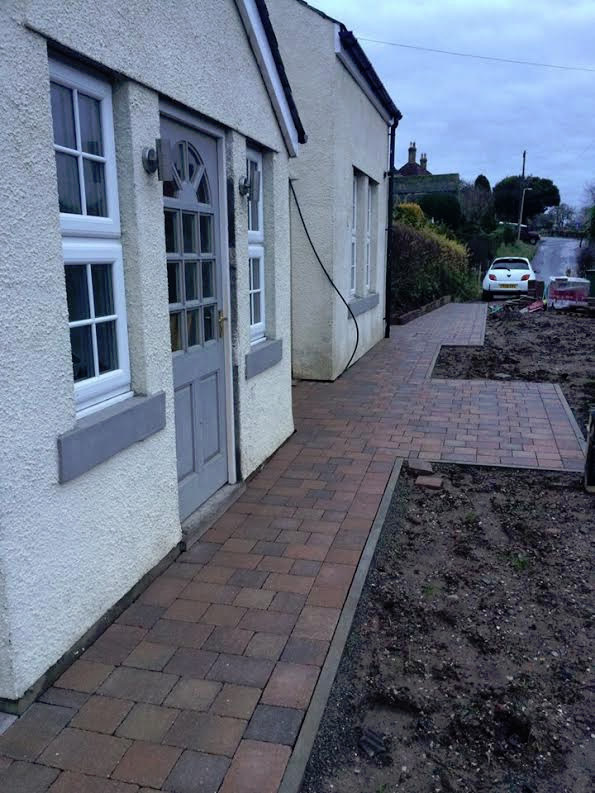 Block paving driveways are both attractive and long lasting. 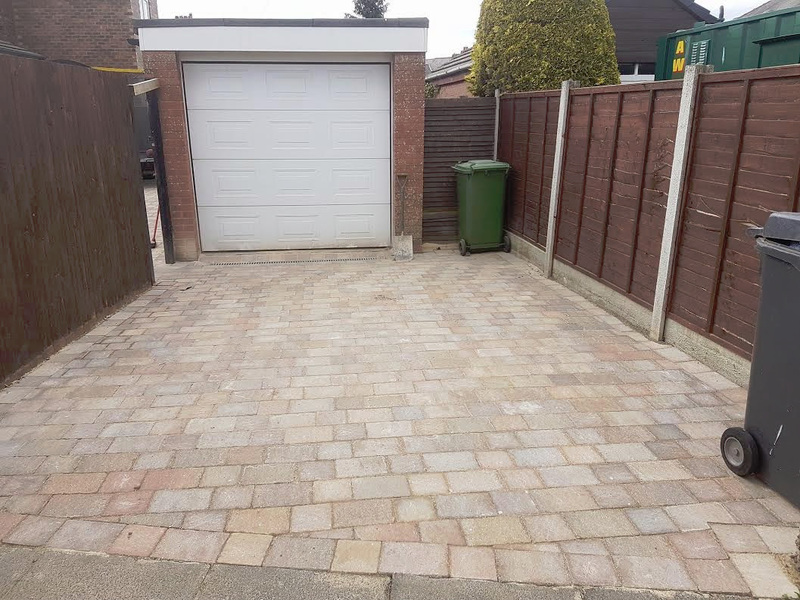 Block paved driveways have now become the most popular type of residential driveway. The block paving we supply in Carlisle and the surrounding areas are available in a large range of design choices and stone types. 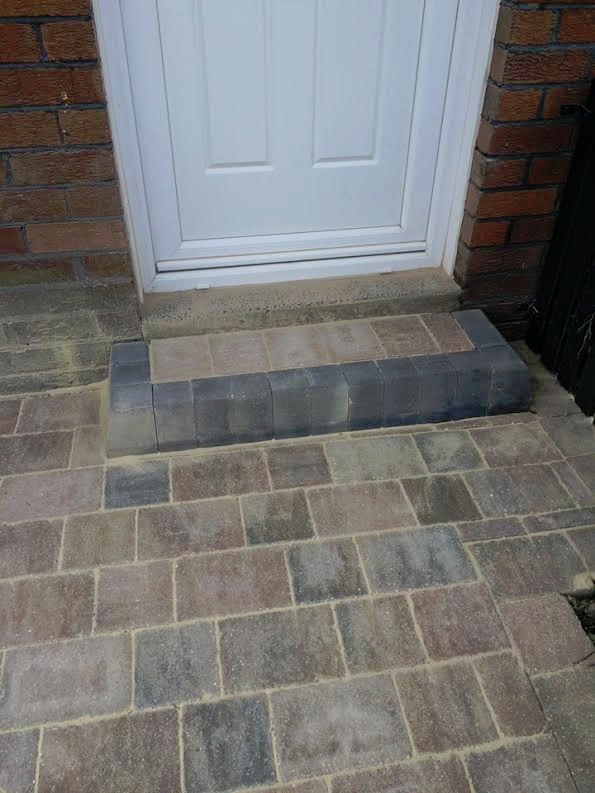 This high quality, long lasting surface provides an adaptable and attractive finish for driveways, front gardens, and footpaths.